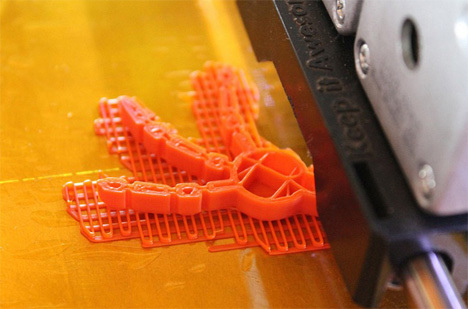 With 3D printing slowly taking over the interest of the tech world, it leaves an abundance of room for innovation. The groundbreaking team Thinker Thing is leaving its mark in this realm with a new project that allows children to create using only their minds. The invention is an emotiv EPOC brain-computer headset that is essentially hooked up to a 3D printer by a computer program. The headset picks up frequencies that correlate to different emotional states. 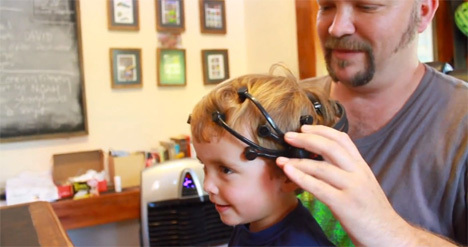 The millions of electrical brain pulses that are discharged when the children think are sent through the headset and go to a program that is compatible with the latest 3D printers. The children involved in the project were from Chile. Their inklings that were sent through the headset ranged from the fantastical (dream-like monsters) to the logical (Jurassic-era dinosaurs). Thinker Thing’s successful Indiegogo project allowed the team to visit many regions of Chile to get a wide range of creativity. Projects like this one are not only exciting and fun but vital to the worlds of education and technology. See more in Cybernetics or under Technology. June, 2013.